9 minutes walk from Borough station. Locanda del Melo opened in June 2006 with the purpose of bringing to London our 25 years of unique experience in the Italian food industry. Thus, we personally select and import only the finest quality products from small farms and producers throughout Italy. This ensures that our customers taste varied produce that is of the highest possible quality. The seafood starter and chocolate pudding were both amazing. Can’t fault these dishes at all. The seafood tagliatelle main course was good but way too salty. The service was attentive and the atmosphere enjoyable. Will definitely be making a return visit soon. Absolutely lovely restaurant- exceeded expectations and will definitely be returning!! Our second visit, and just as much fun as last time. 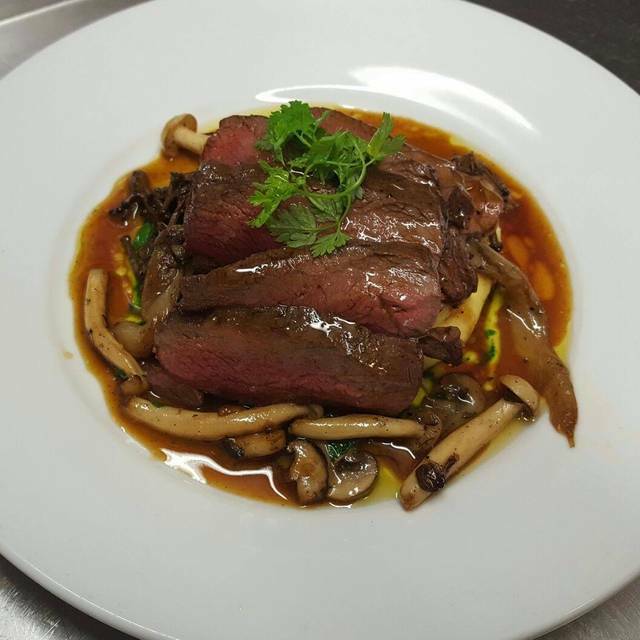 Great food, very personable service and overall pretty good value. Wine was good too, although not the cheapest. Will definitely be back! Small and very friendly restaurant with good food and very good service. A little gem, I thought. The whole experience was utterly delightful. The food, wine, ambiance and service were out of this world, couldn’t fault it. The evening was a birthday celebration but we certainly will not be waiting for the next one before going again. Thank you Locanda del Melo. Second time there and its as good as ever even though the menu has changed a bit. The service is truly friendly, the food is delicious, the setting is simple, the prices are, in my view, a little high for the area but beyond that one can hove nothing but praise for everything: food, service, wine, ambience. It is a refreshing change from those over ambitious places that care more about themselves, their trendiness and presentation than they really do about the quality of the food. Really worth a visit. Lovely, friendly place with a great welcome and excellent food! I would have given it 5 stars for food if there had been slightly more choice for those who don't eat meat or shell-fish. The service is always faultless and enthusiastic. The waiter is knowledgeable and entertaining. We felt like we were in Florence for the night! We’ll be back! 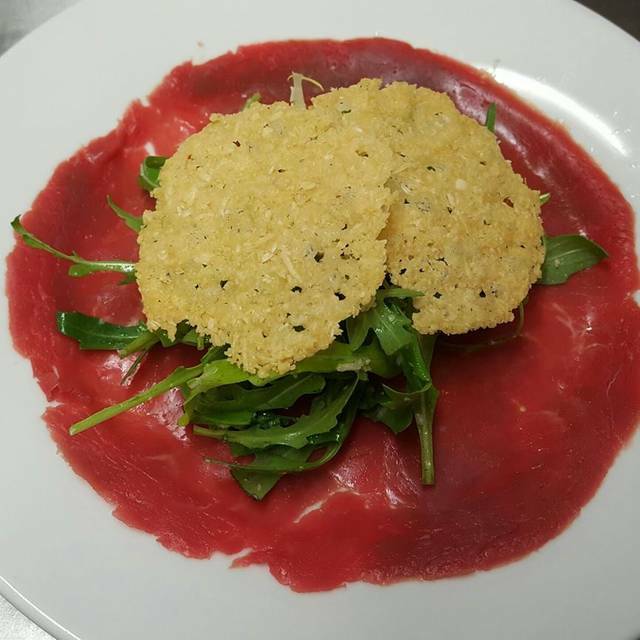 We loved our experience at Locanda del Melo! The food was absolutely amazing and the staff was welcoming and engaging. We celebrated out daughter's birthday with amazing tiramisu topped with a candle and rousing "Happy Birthday" sung by all, led by the staff! 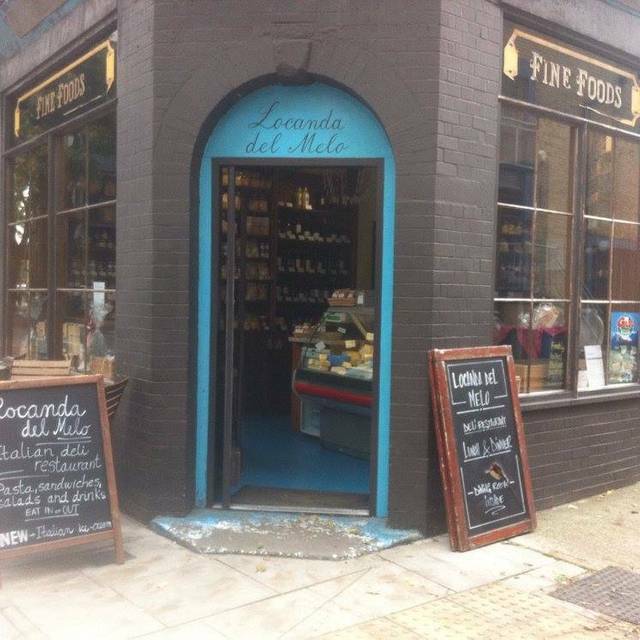 Locanda del Melo is an Italian restaurant about 12 mins walk from London Bridge tube station. I visited with my wife and two other adults on a Friday evening prior to attending a concert. The service is friendly and quick. The pasta dishes we ordered were all delicious. My wife and I also had a dessert each which were also delicious. The bill was reasonable for London. I would thoroughly recommend this restaurant. 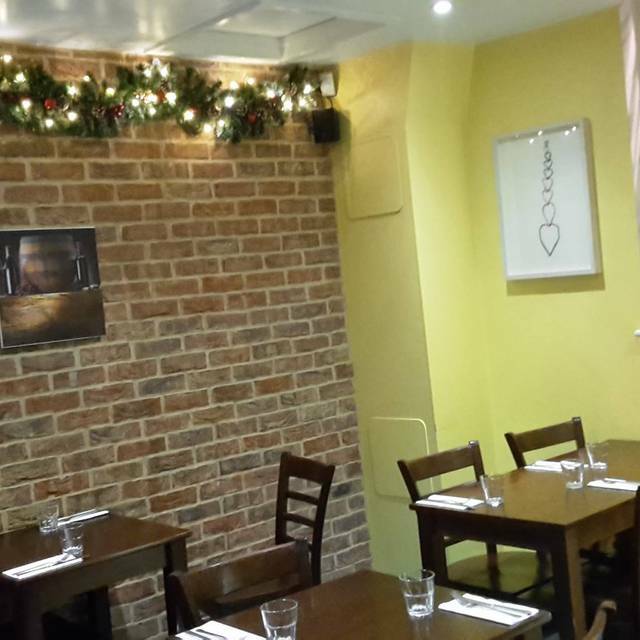 A lovely hidden gem serving great real Italian food, with super nice helpful staff. 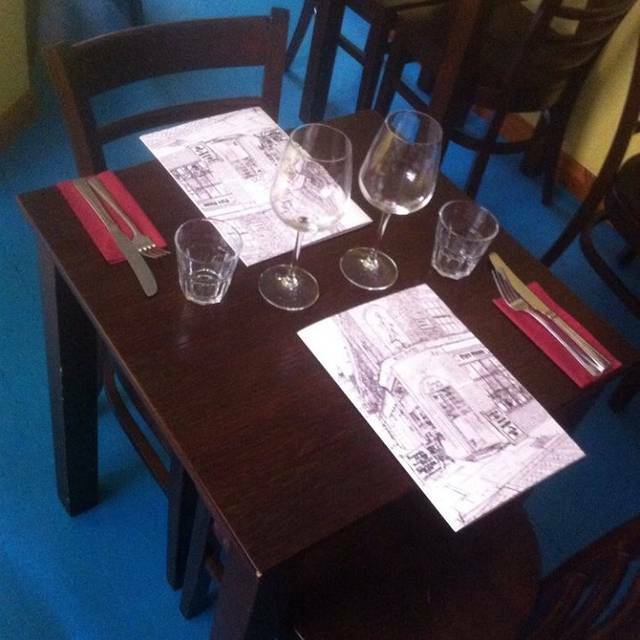 Great little restaurant with really friendly service and excellent Italian food at reasonable prices. Would love to go again, but sadly don't live locally! The food was amazing and the service was warm and friendly. Will definitely be having dinner there again. Fabulous food - but very, very expensive wine. In fact, the price of the wine ruined a lovely evening as this is a superb place to eat and the service is very genuine and very warm. Great place! Fabulous service always with a smile. Great pasta with a good varied choice of sauces/ fillings. Goats cheese Bruschetta was a delight and the recommended wines perfect. Super night. Awesome dining experience with great food and excellent service! Live round the corner, have done for yeas, but never got around to trying it, probably too much choice on Bermondsey st. Glad we finally made it, good value, good service, and food that surpassed expectations - good, authentic Italian. Will definitely make it back in the very near future. Booked this after reading the good reviews - we were not disappointed. Lovely food and wine - very friendly staff. Will go again when we are next in London. For years we saw the pretty Italian deli in Long Lane without realising there were dining tables at the back. We are usually too late to try it but on this occasion after a (brilliant) one-act play at the Young Vic we stopped for supper. A real neighbourhood gem like we had round the corner when we lived in Umbria. A very warm welcome. And we loved the falanghina. Had a nice time at Locabda del Mela. A very small restaurant with only a few tables inside, a very friendly greating made us feel welcome. After a very hot month in the UK they could have done with a fan to help cool their customers. The food was good although I could have eaten double the amount of pasta, and it was a bit disappointing that there was a lack of bread! Loved the wine selection and if it wasn’t for the heat inside we probably would have had a second bottle. One of the most authentic, fresh Italian restaurants I have been to outside of Italy. Completely unpretensious and real. Delicious fresh homemade pasta and ice-cream. Friendly service. 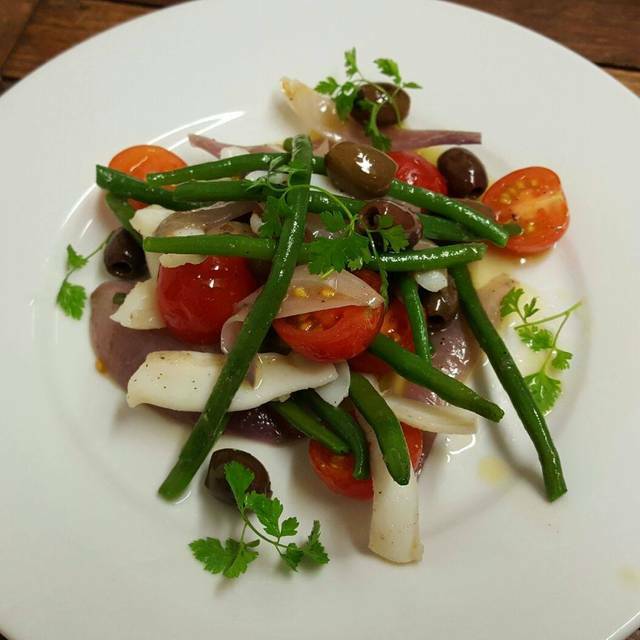 Locanda del Melo is a neighbourhood gem, fantastic for a relaxing meal. I hesitate to make it more popular as this is a really small authentic family run Italian at the back of a deli. 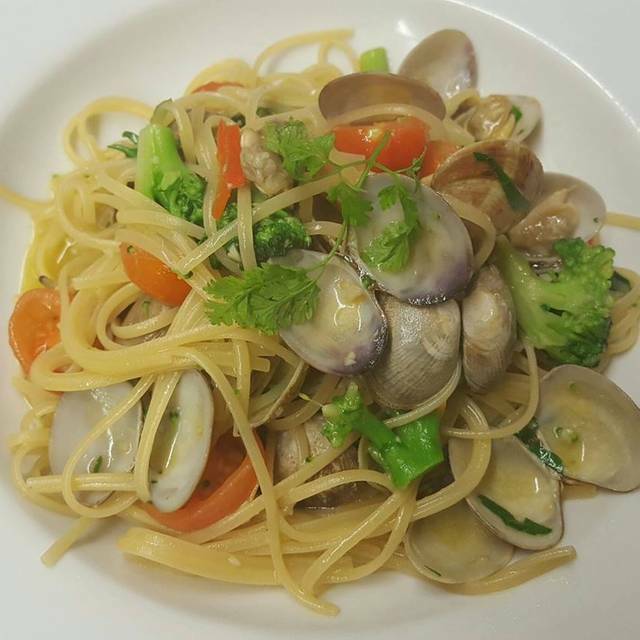 Very straightforward so not fancy just fabulous Italian with a menu that changes regularly. A good wine list and super friendly service. Visited with my family for my uncle’s birthday. I must say that the service and the quality of the food is exquisite. Very friendly staff! The only slight negative I have is that although this is a small and intimate place, it’s almost too small. I guess that comes down to personal preference though. Many thanks for the hospitality! Great food and great service - a bit off the beat and track, but worth it! 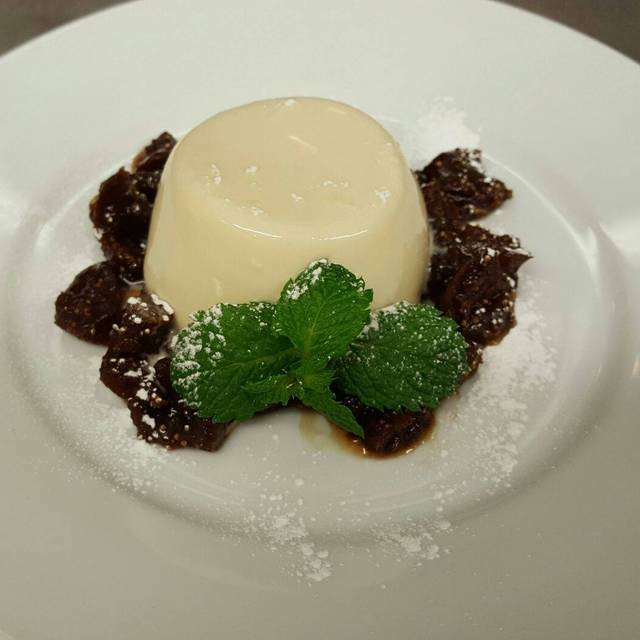 Beautifully prepared and cooked food, pleasant and attentive staff, relaxed and casual atmosphere. One of my favourite restaurants in the area. Excellent Italian food and wine. The restaurant is small and the menu does not have a wide range, but they are all delicious! The staff are very friendly too. 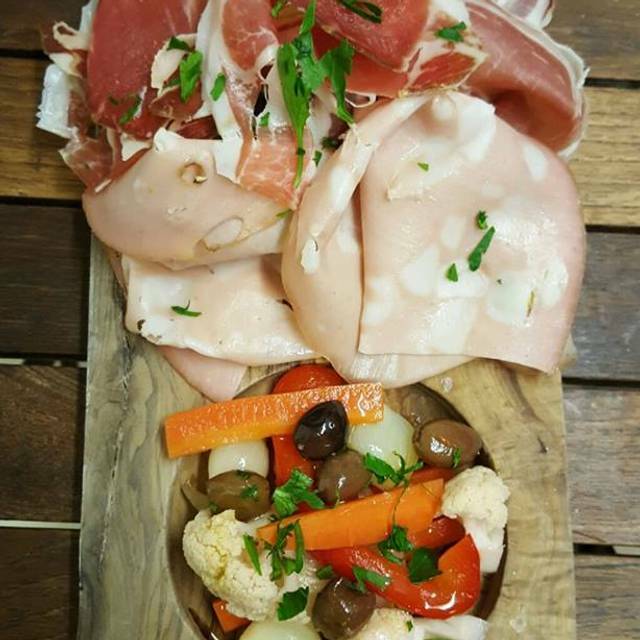 Stunning food, excellent and unpretentious Italian food in cosy setting, amazing service. Lived up to the reviews. Very helpful with adapting the menu to dietary requirement. Good range and quality of food. Quiet atmosphere even when restaurant was full. Took time to find but was worth it. Friendly, welcoming and authentic. Fantastic food, wonderful menu and brilliant service. Can't recommend enough. Such great food and great, knowledgeable service. We will be back!